TSEpic - Solo - Check out all that you get with entry on the site! Great trails, welcome party, tent campsite, dinner each night, epic swag, finisher awards and more! TSEpic - Duo - Check out all that you get with entry on the site! Great trails, welcome party, tent campsite, dinner each night, epic swag, finisher awards and more! TSEpic 3-Day Version - Solo! A full Memorial-Day weekend of East Coast Rock 'n' Roll! Check out what's included...Great trails, tent campsite, dinner each night, epic swag, finisher awards and more! Get a little more time each day to enjoy the ride. Start a little earlier. Relax a little more. A non-competitive category. Support Crew, Friends & Family - Make sure to pick up lodging and food for your crew - they'll love you for it! Looking for volunteers from Tuesday (May 21) to Tuesday (May 28) to help with setup, tear down, course markers, sweepers, camp staff, more. Will provide food and lodging during your shift(s). If you placed a deposit on your entry please use this to pay off your balance BEFORE APRIL 1ST. For Duo categories, please purchase 2. All entries include a free camping pass for 1 person. Upgrades to other options can be purchased here. Campsites for support staff can be purchased here too. Support staff should choose camping plus upgrade if such is desired. Lodging is available Wednesday through Monday night (6 nights). Kurtz Cabin: Newest (About a year old) and most private cabin option: $275.00 - 5 remaining! Staff Duo Cabin: One Cabin for Two Occupants (find a bud to split it with or have more room for yourself) Each cabin will have two beds with electric. Showers and toilets will be a short walk to the Eagle Lodge. x2 to reserve alone. : $150.00 - 5 remaining! Dinner will be included each night with your registration. Purchase a breakfast and lunch package so you don't have to worry about what to eat while you're racing. If you have a support crew, family or friends with you, make sure to get them some food as well, they'll certainly thank you for that. Seven Mountains Conservation Corp, Nittany Mountain Bike Association and Bald Eagle Mountain Bike Association do a lot of great things in the region. Here are some great ways you can support their efforts! 100% of these amounts will be directed to the clubs. Choose as little or as much as you'd like to give to these clubs. We will divide the total amount between them. You don't know what to tell everyone to get you for the holidays. Well how about [+more] a gift certificate towards the 2019 race. We've given you dollar amounts below, choose whichever ones you need to make the amount you want to give. After doing this, we will reach out to you and arrange the discount code to give to the racer. 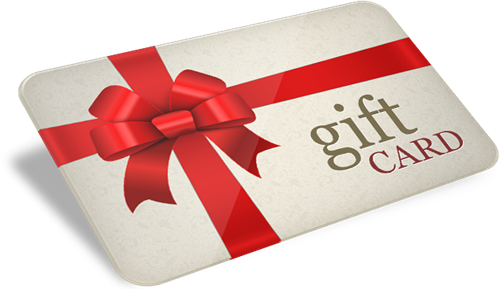 There will be no gift certificate given for this, just a code to use at checkout. Are you staying at the scout camp and don't want to pack linen and take up more space in your suitcase. Well let us supply you with a fitted sheet, flat sheet, pillowcase, blanket and pillow. 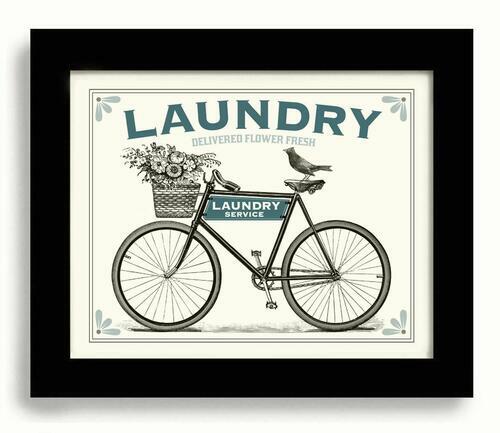 We will have laundry service available Thursday, Friday, Saturday and Sunday night. [+more] Laundry bag will be provided for you. Drop off laundry at dinner and pick up at breakfast the next morning.